Listen on your preferred podcast app! 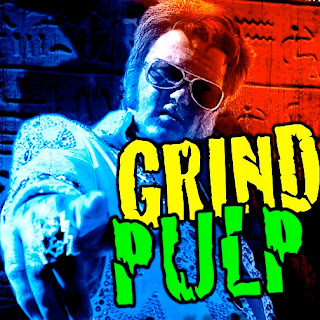 This episode of the Grind Pulp Fiction podcast features three stories in line with the feature movie pick: BUBBA HO-TEP. MangaMatt brings to the table a short work by the guy who went on to write AKIRA called Domu: A Child's Dream. The graphic novel features an old, senile psychic that terrorizes an apartment complex. 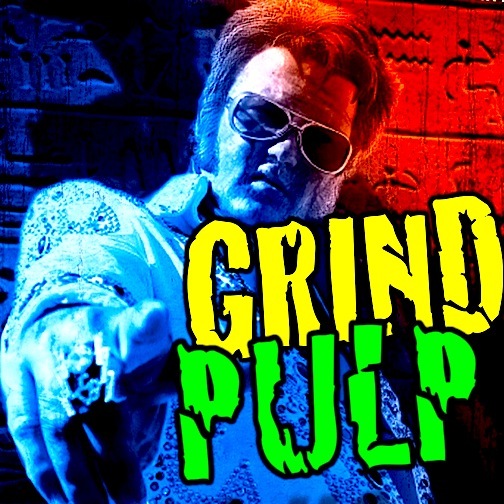 Andrew opts for the novella that inspired the movie pick, by Grind Pulp Podcast favored author Joe R. Lansdale. Geronimo gives us an extra serving of pulpy goodness on our train car lunch tray with a weird western tale featuring magicians, mummies, and machine men in The Mummy Train by James Palmer.